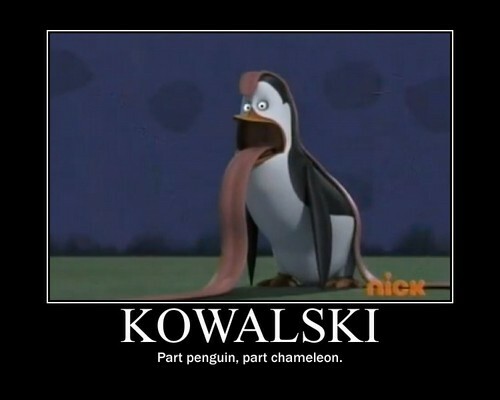 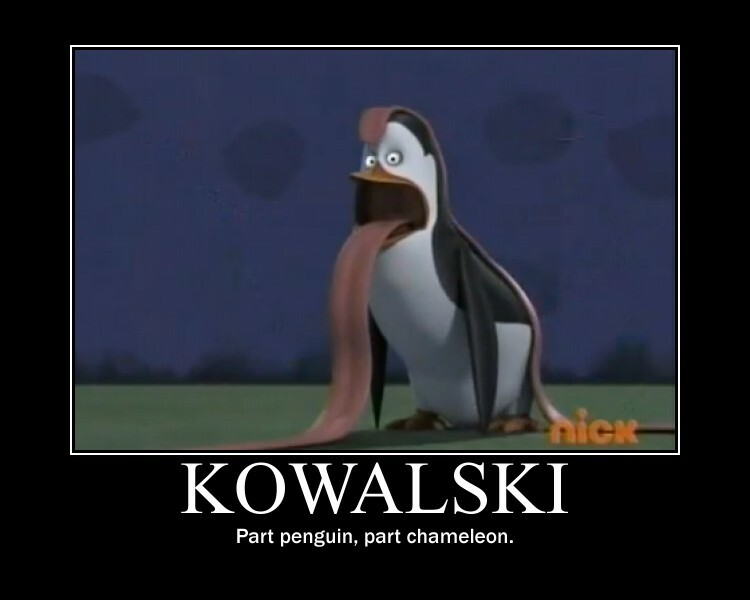 Kowalski. . HD Wallpaper and background images in the 마다가스카의 펭귄 club tagged: penguins of madagascar kowalski.